Nowadays, building construction is growing to an extraordinary level, as more and more people are getting inclination towards luxury, aesthetics and design of their dream home. Luxury & aesthetics of the house depends upon many factors and ‘Electrical lighting system’ plays a major role in it. The electrical lighting system comprises various electrical & electronic devices such as lighting, telephone, heating and ventilation systems and various other electrical gadgets. During the early years of the last century, all cabling used to be provided on the surface of walls and below slabs. However, in the contemporary scenario, all the cabling is hidden underneath the plaster and this technique called ‘council wiring’. To council the wiring, electrical conduits are installed before the finishing of the wall and after the masonry work is done. This article’s information is restricted to various types of conduit and materials used to make those conduits. What is an Electrical Conduit? An electrical conduit is a tube used to protect and provide a path for electrical wiring in a building or structure.Conduit is generally provided for concealed and opened wiring or where it might be subject to damage. An electrical conduit is usually made up of metal, plastic or fiber. Conduits are classified on the basis of the thickness of the wall. Choices of the conduit will depend on their application, use, type of building etc. All conduits must be installed according to the National Electrical Code (NEC). There are two main different types of conduits commonly used in residential and light commercial wiring system. Rigid metal conduit (RMC) is a thick- heavy walled threaded tubing which frequently made of coated steel, galvanized steel, or aluminum. Rigid metal conduit is usually provided reliable protection from outdoors damage, and it can also provide structural support for electrical cables, panels, and other equipment. Intermediate metal conduit or IMC is a thinner and light-weight version of rigid metal conduit (RMC). IMC is a rigid steel electrical conduit which is designed for outdoor exposure and strong connection. It is designed to protect insulated electrical conductors and cables. IMC is approved for use in all applications as compared to a rigid metal conduit (RMC). Nowadays IMC used more commonly in new construction because Intermediate metal conduit (IMC) is lighter and easier than RMC. Flexible metal conduit (FMC) is commonly referred to as “Greenfield”. It has a spiral construction that makes it easy to snake through the walls and other structures. The flexible metal conduit bends and twists easily without the use of any additional Electrical hardware or elbow joints, threading etc. FMC is very easy to install. Flexible metal conduit (FMC) is useful in those places where the rigid conduit is very difficult to install. Standard FMC is used in dry indoor locations. Flexible metal conduit is a good choice for vibrating equipment such as heating and air conditioning units. Liquid-tight flexible metal conduit (LFMC) is a special type of flexible metal conduit (FMC). LFMC is a flexible metallic conduit which is covered by the waterproof plastic coating. LFMC is extra flexible which is generally used in outdoor equipment, such as air conditioner units. It provides mechanical and moisture protection for conductors. The interior of LFMC is similar to the FMC. Electrical metallic tubing or EMT is another example of a rigid electrical conduit, which is usually made of galvanized steel or aluminum. Electrical metallic tubing (EMT) is also known as a “thin wall” because it is thin and light in weight, as compared to a rigid metal conduit (RMC). EMT is also very easy to install. The common sizes of EMT include 1/2-inch (12.7 mm), 3/4-inch (19.05mm), and 1-inch (25.4mm). Non-metallic conduit(NMC)is also common both in rigid and flexible type. 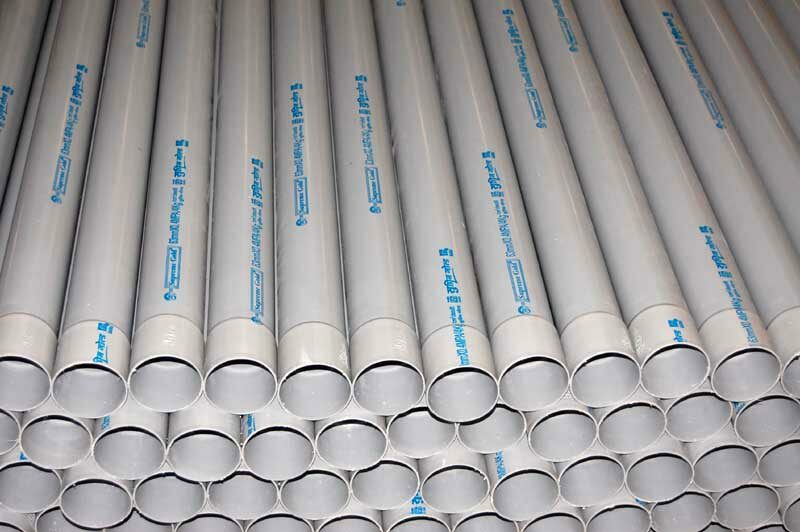 Non metallic conduit is usually made from PVC conduit.For metal conduits as well as non-metal conduits same types of fittings are mostly used.Moisture resistance, resistance to corrosive substances, and ease of installation are the benefits of non-metallic conduit. Also Read: What are Pros & Cons of PVC over Wooden Cabinets for Your Kitchen? 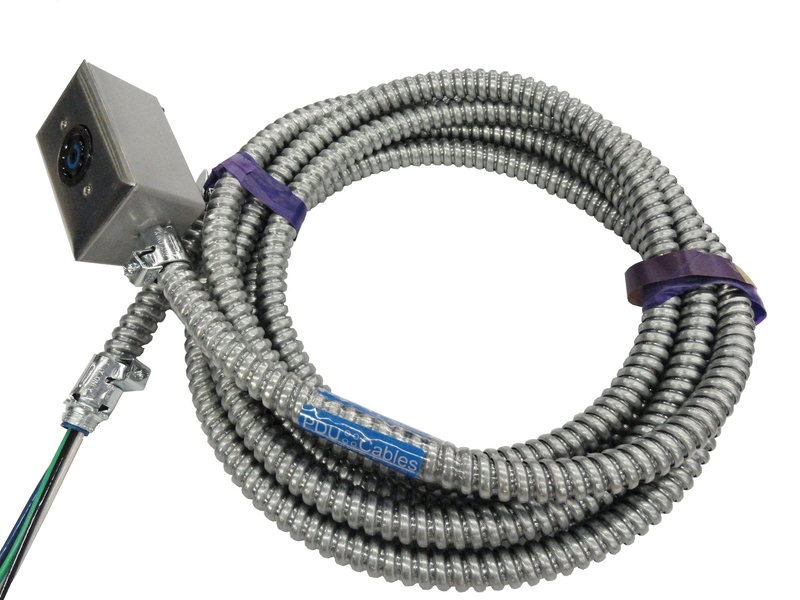 The use of concealed Conduit leads to many benefits. The primary purpose of the electric conduit is safety. Following are the advantages of conduits. Also Read: 17 Electrical Safety Tips to Make Your Home Accident a Shock-free! There is no risk of shock in a home with concealed electrical wiring system. Once electrical conduits are developed, then it is challenging to identify defects and repair of those wiring. If once the location of switches is fixtures then it is difficult to change the position of switches. 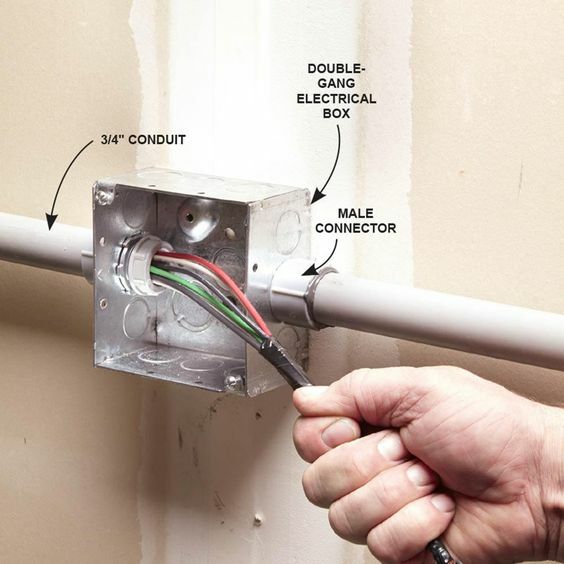 Now a day it is very important to have an electrical conduit in your home. 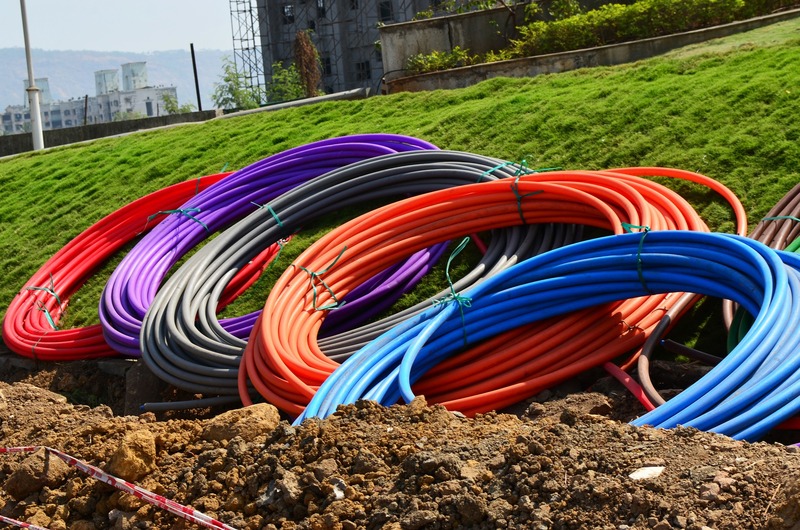 Electrical conduit is very useful in protecting wires when it passes through the ground. The electrical concealed conduit wiring system is very safe. There are various advantages of electrical conduit wiring system as compared to a few disadvantages. So, it is always beneficial to have this system in the house. Want a Silvery Look of Your Tabletop? Follow 11 Steps! What is the Size and Cost of Plywood? Previous PostPrevious Aluminium Composite Panels: All the Basic Information you Need To Know! Windows Doors & Windows Construction Technology House Construction Infographic | Reasons to Choose uPVC Window for your Home Window!